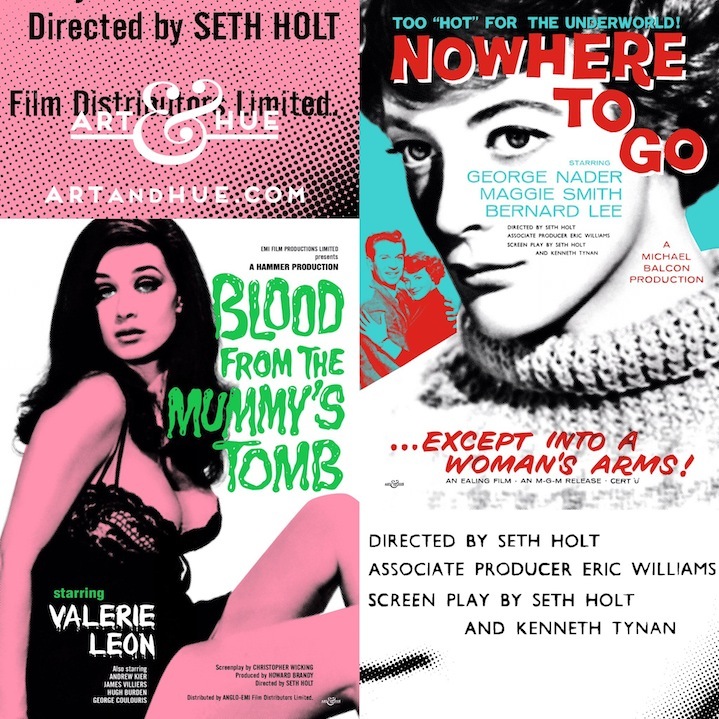 On the 95th anniversary of his birthday, Art & Hue is taking a moment to remember director and editor Seth Holt. 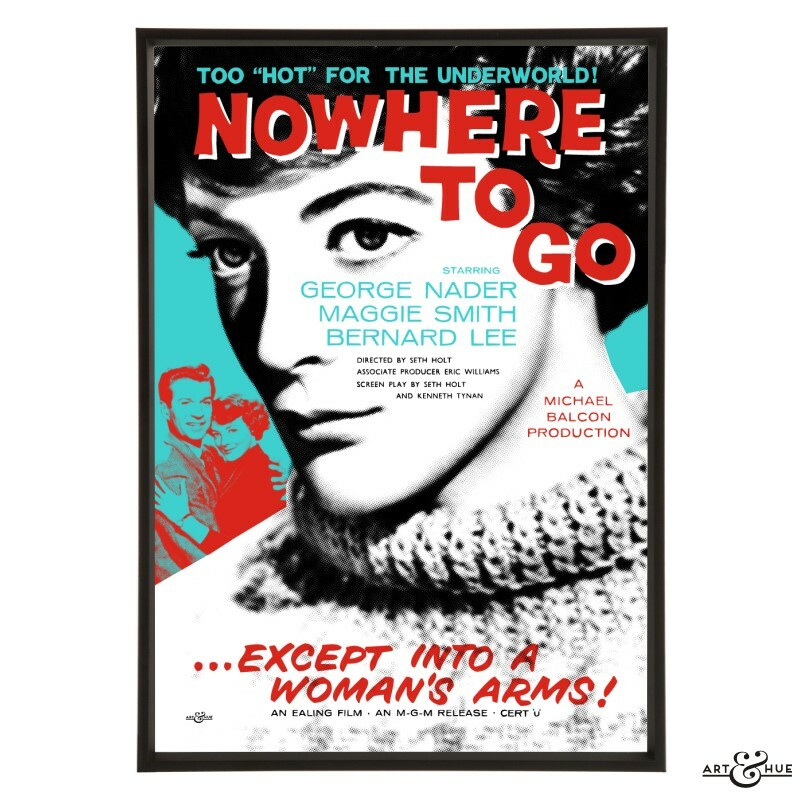 His directorial debut was “Nowhere To Go” in which Maggie Smith made her first main film appearance, and his last film was “Blood From The Mummy’s Tomb” starring Valerie Leon. A struggling alcoholic, Holt died during production of the Hammer Horror and Michael Carreras (the director of “What a Crazy World”) had to finish filming duties. Before directing, Holt was known as a great editor having cut together “The Lavender Hill Mob” and “The Titfield Thunderbolt” and was apparently parachuted in to work his editing magic on “Saturday Night Sunday Morning” and “The Entertainer”. Seems inappropriate to raise a glass to a talent whose life was cut short from alcoholism at 47, so Art & Hue will take a moment to remember him by raising a banana, just like Valerie Leon in his last film.